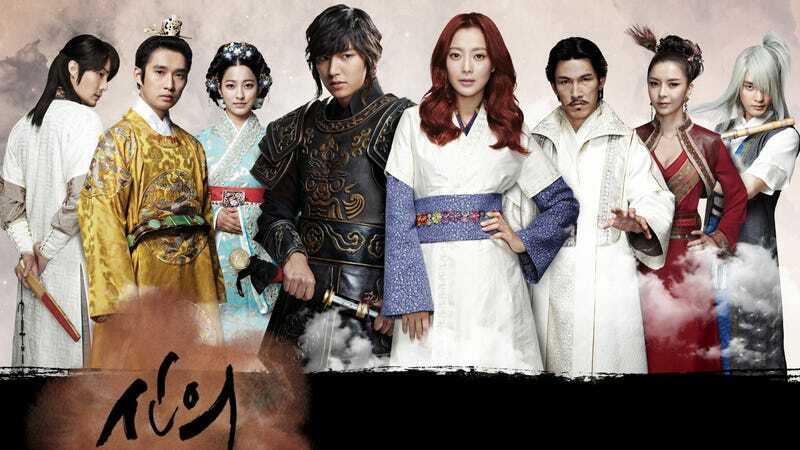 In The Great Doctor (alt title Faith) Dr Yoo Eun-Soo, a penniless plastic surgeon, is kidnapped and taken back in time by young and hunky ancient Korean General Choi Young to heal a Princess and save his country. Hilarity and drama ensue. I am loving this time-travelling rom-com magical martial arts soap opera of 12 hour long episodes. I have been watching a lot of Korean films in the last few weeks and many are quality. The characterisations, the crazy plots but most of all the FUN!!! I would recommend it for those getting cranky for Xmas Who.